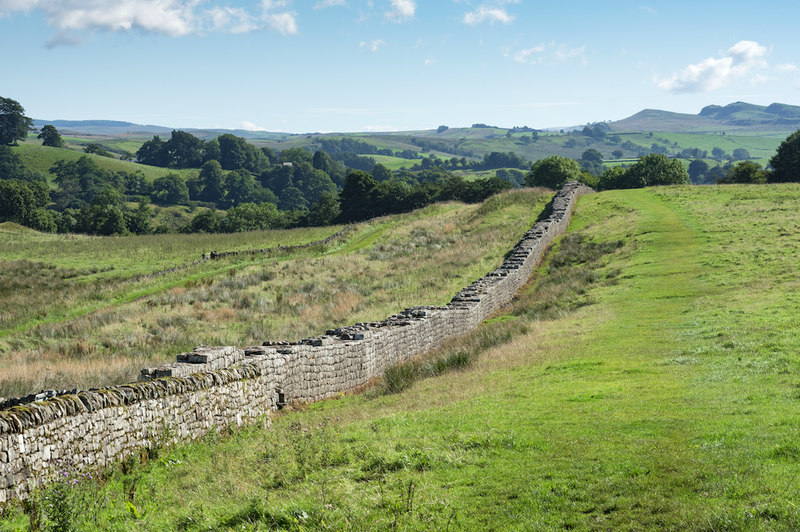 Hadrian’s Wall, built by the Romans nearly 2,000 years ago to defend the northern limits of their empire, is being damaged by illegal metal detectorists. Archaeologists from the Historic England conservation group have called on visitors to report illegal treasure-hunting to the police after more than 50 holes were discovered on a section of the site. The 117 km wall is a UNESCO World Heritage Site stretching across northern England from the North Sea to the Irish Sea. Its construction was ordered under the Emperor Hadrian in the 120s AD. The wall has long been prone to damage. 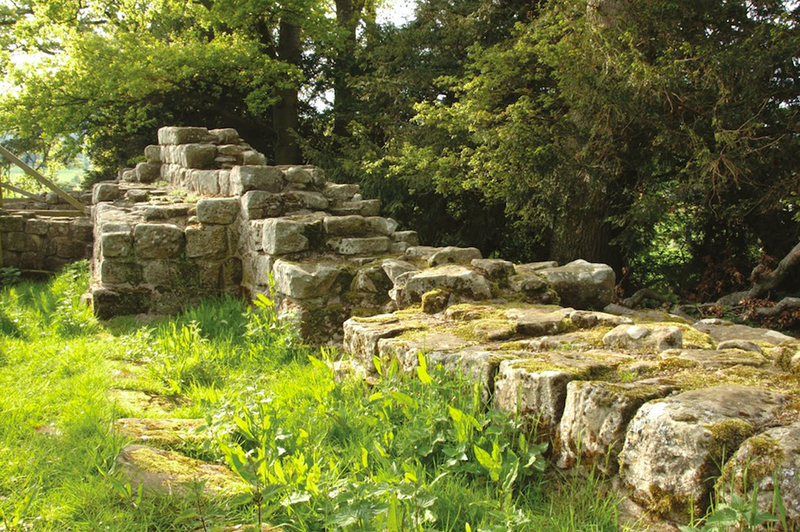 Conservation efforts only began in the 18th and 19th centuries after centuries of stones from the wall being stolen for the construction of castles and churches.